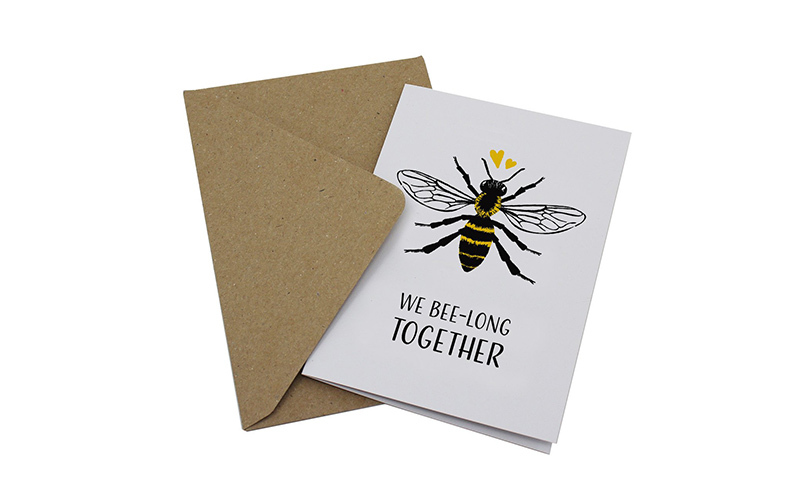 Start simple with a bee-rilliant card… This Manchester Bee card is perfect for a chuckle and to show the love. Celebrate your favourite places in Manchester with this illustrated print. Have you recently moved in together? This engraved wooden Manchester keyring could be the perfect small gift. These notebooks are bright, simple and bee-utiful. This gorgeous sterling silver bee necklace is the perfect gift for the proud mancunian in your life. For the United fan in your life, this Subbuteo print is a great print to get framed in time for the 14th. 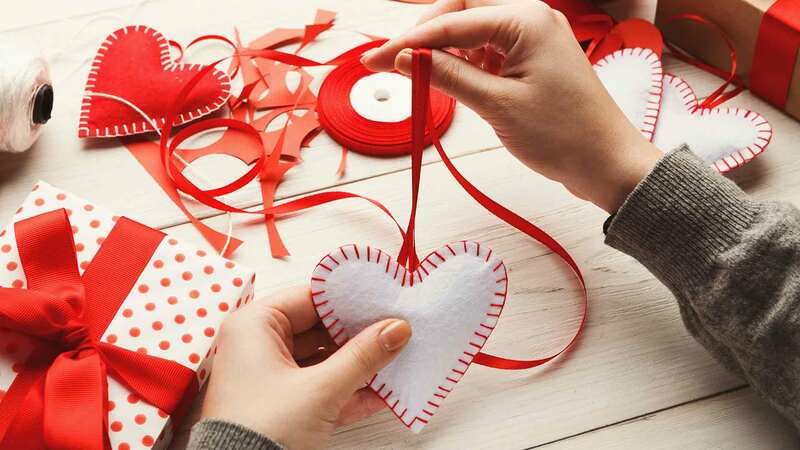 A lovely fabric, hanging heart for that special and proud ‘Manchester Lass’. A Manchester themed mug to drink a brew out of, what more could you want? Handmade sterling silver cufflinks with the Mancunian worker bee standing proud. For the dapper partner in your life, a grey bow tie covered in a pattern of the Manchester worker bee symbol.